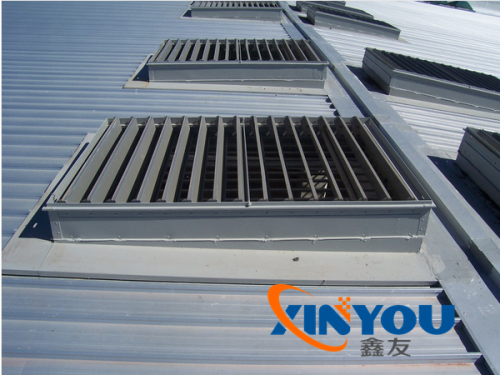 RF louvre is a highly-efficient, attractive, low profile louvred smoke and natural ventilator which has been specifically designed for both smoke and heat exhaust and natural ventilation applications.RF Louvre can be roof or wall mounted for exhaust or air inlet. 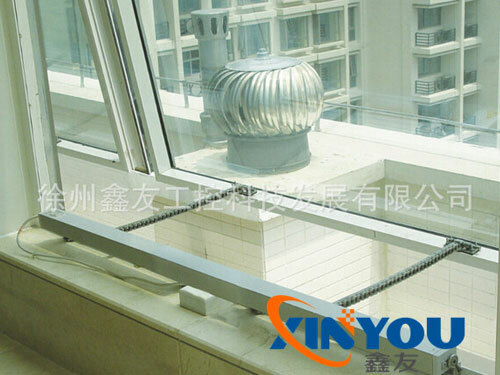 The system offers effective fire safety with units tested for use as smoke ventilators to BS EN 12101-2. 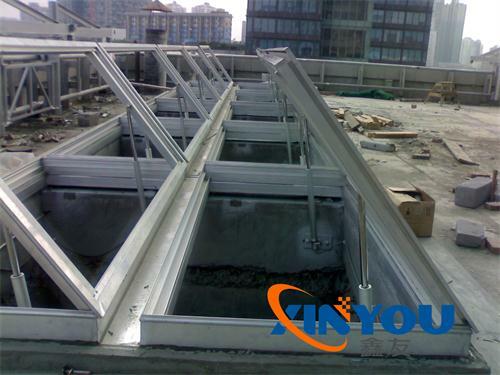 The roof RF louvre can also be supplied with a hinged base which can be ultilised as an access hatch. Weatherproof - its resistance to air leakage and rainwater. Reliability - life cycle tested to class RE10000 . The roof RF can be supplied with both insulated louvre blades and an insulated body to assist in ensuring the building is adequately insulated. Also the RF can be manufactured with polycarbonate blades. 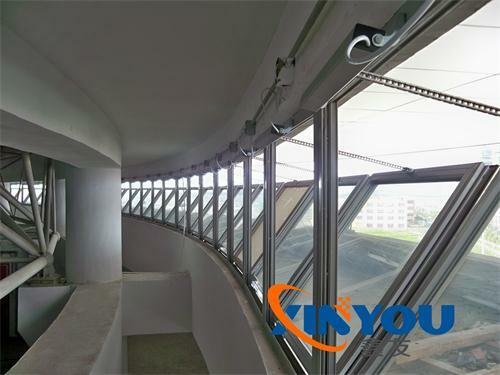 Translucent polycarbonate louvre blades provide excellent daylighting using a durable UV stabilised material. When closed it can provide an average diffused light transmission in excess of 80%, enabling savings on artificial lighting. Pile weather seals are also fitted to the louvre blade edges and sides to minimise heat loss.